There’s no doubt about it; pod vaping systems are all the rage right now. The problem with most of the popular pod vaping devices, though, is that they only use pre-filled pods and don’t allow you to use the e-liquid of your choice. 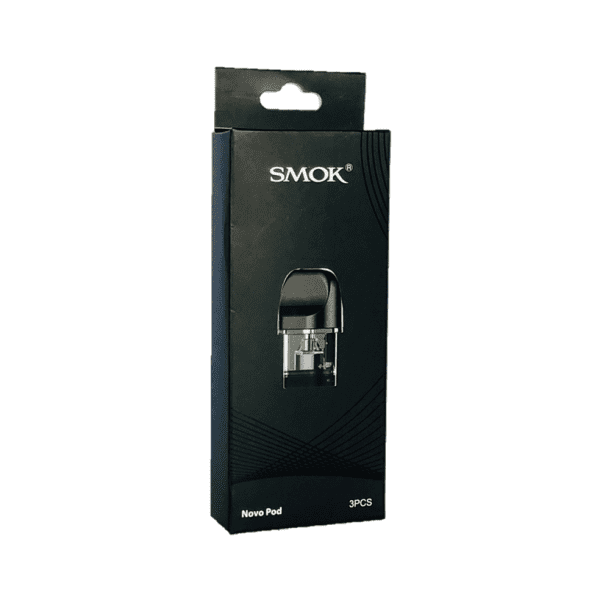 The SMOK Novo is a pod device that gives you the freedom to choose. Use any e-liquid you like — and when it’s time for a refill, simply pull out the Novo pod and refill it through the side port. When it’s time for a new pod, you can get your replacement SMOK Novo pods right here. 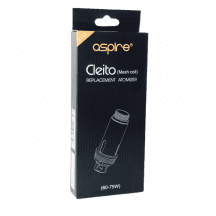 We ship all orders for free, and we guarantee that all coils are authentic. What’s Special About the SMOK Novo? 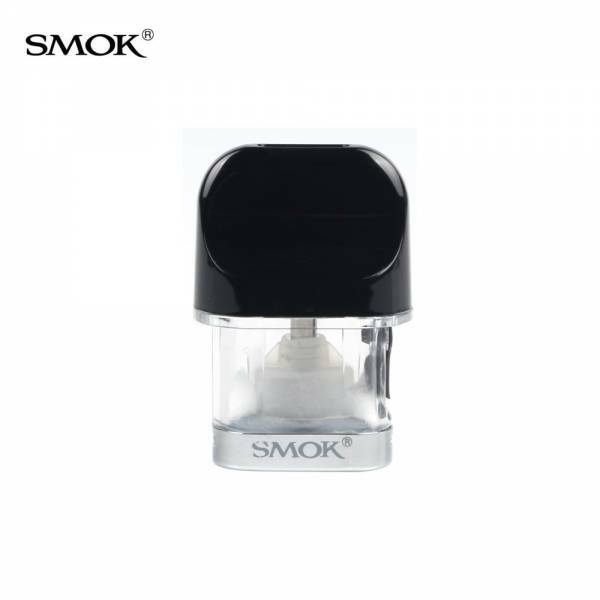 The Novo is SMOK’s product for people who prefer a simple no-button vaping device that’s easy to use and always ready to go. The Novo generates vapor automatically when you inhale, and its indicator light changes color to let you know when it’s nearly time to recharge the battery. 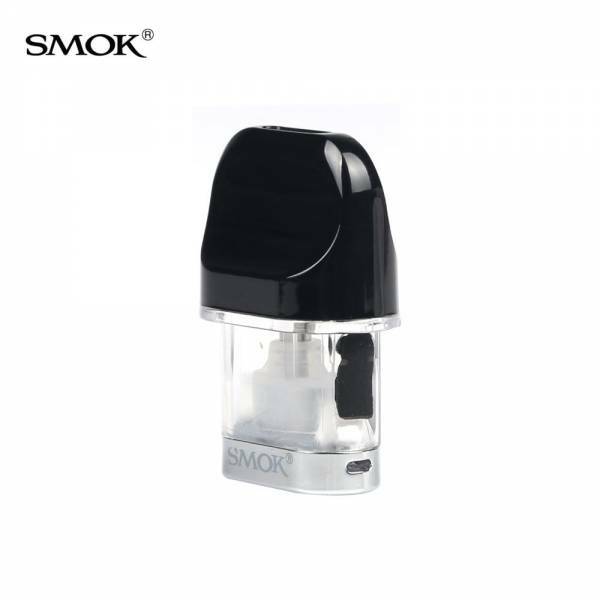 Unlike most small pod vaping systems, the Novo uses refillable pods that allow you to use the e-liquid of your choice. Each pod holds 2 ml of e-liquid. You can refill it through a convenient side port. The Novo has a battery capacity of 450 mAh for all-day vaping and comes in eight beautiful colors. 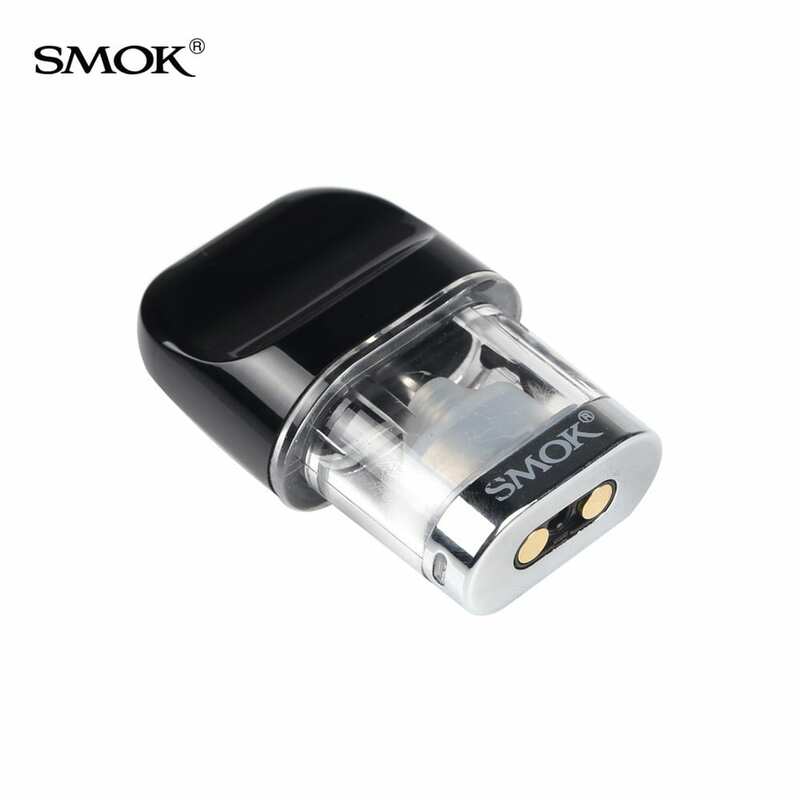 SMOK Novo Pod: 1.5 ohm. 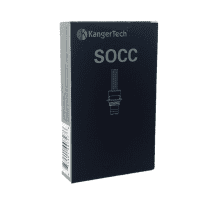 2.0 ml capacity. For mouth-to-lung inhaling. Direct voltage output. Operates at 10-16 watts depending on remaining battery life.